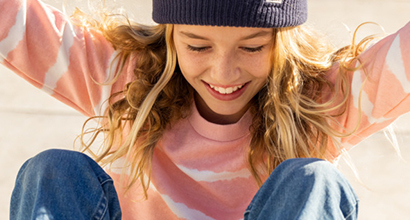 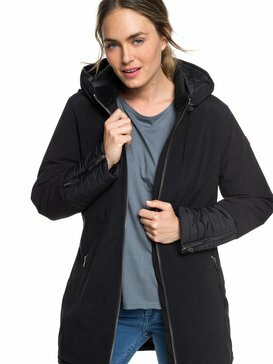 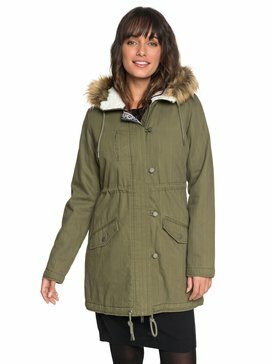 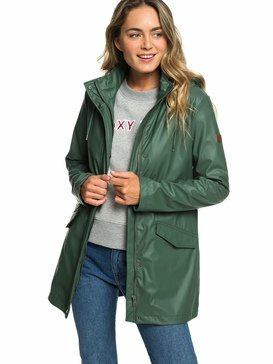 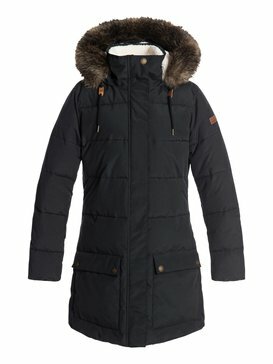 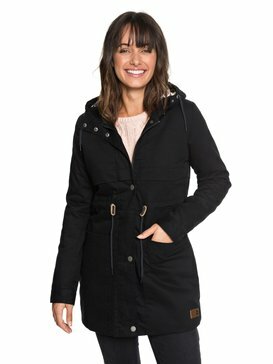 Roxy coats and jackets will keep a smile on your face even in the winter showers! 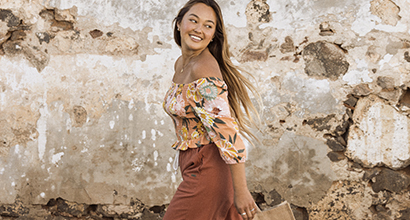 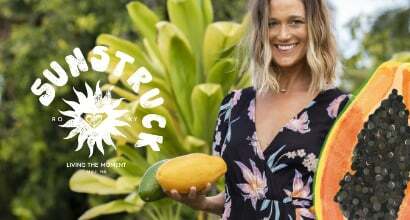 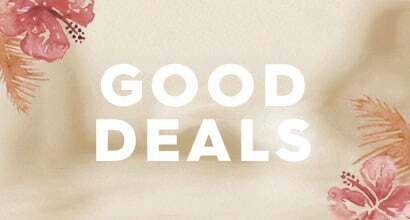 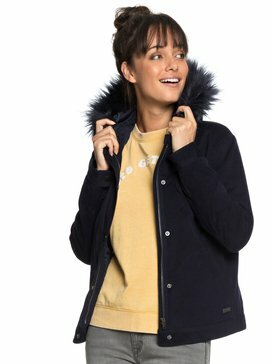 With a cool selection of womens jackets and blazers designed for winter weather wonders and lighter autumn days, you’ll find one to suit you whatever the tide brings. 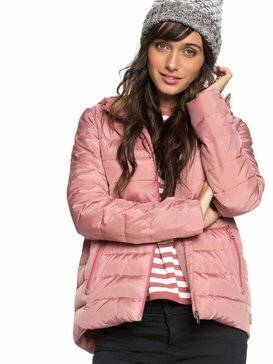 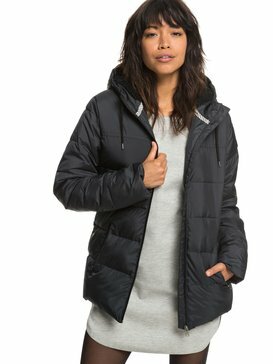 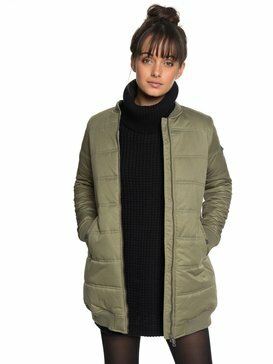 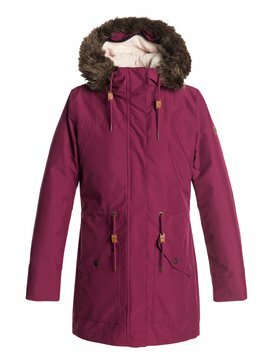 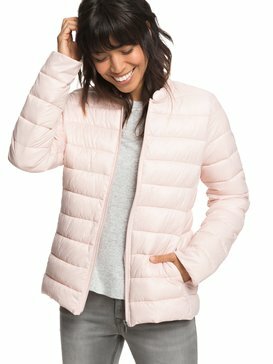 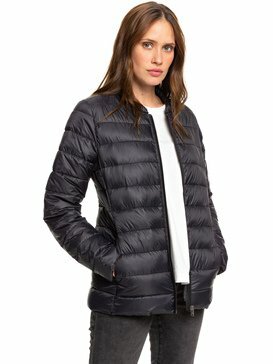 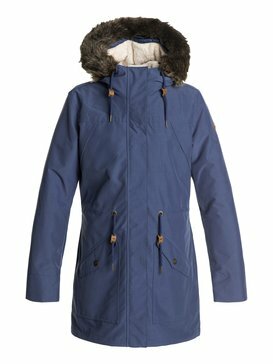 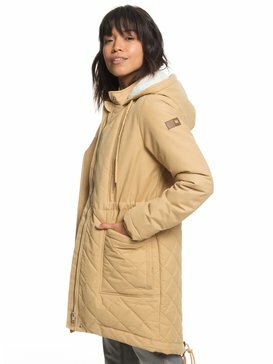 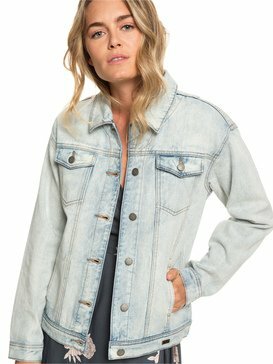 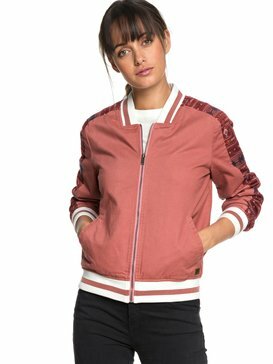 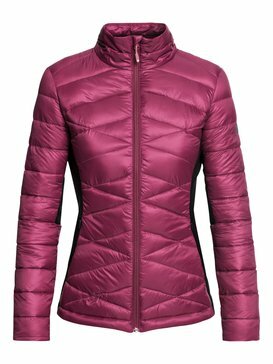 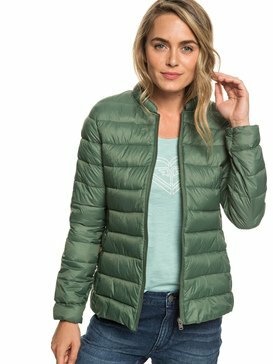 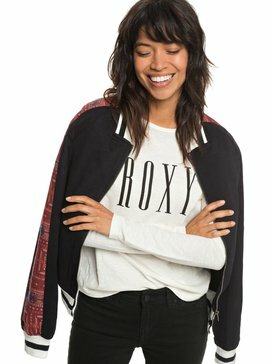 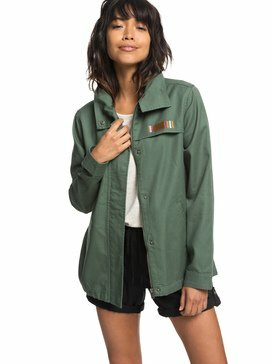 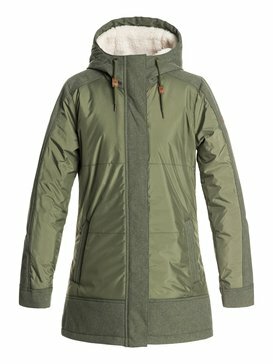 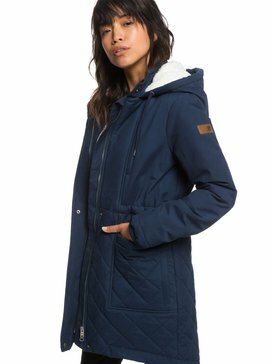 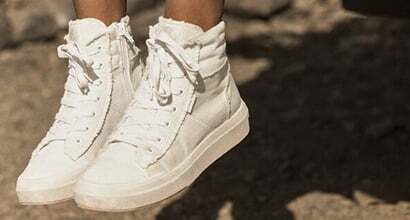 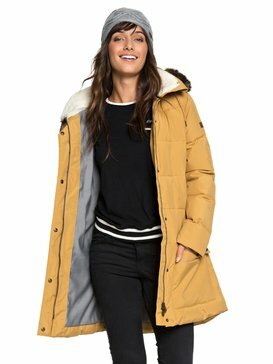 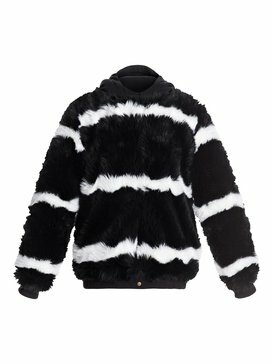 Roxy jackets offer the finest selection of jackets, coats and blazers to bring a ray of sunshine to your winter wardrobe.